Upgrades included. A house that fits your budget. We’re building in London’s most desirable locations. Find the community for you today. balconies and so much more. 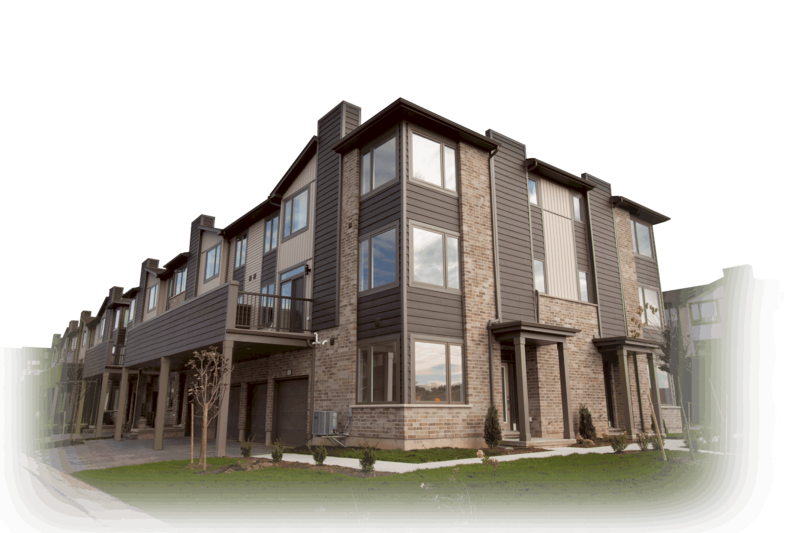 Ironstone builds New Townhomes in London Ontario. Our commitment to enhancing the communities we build in leads our decision to build award-winning townhomes in Summerside, Hyde Park & West London. Ideally located close to major shopping centers and a short walk to public transit, schools, daycare and more, our locations are perfect for all demographics, from first time home buyers who enjoy city vibes, to downsizers who desire convenience. Something new is coming to Summerside! Your brand new Ironstone Built townhome awaits. 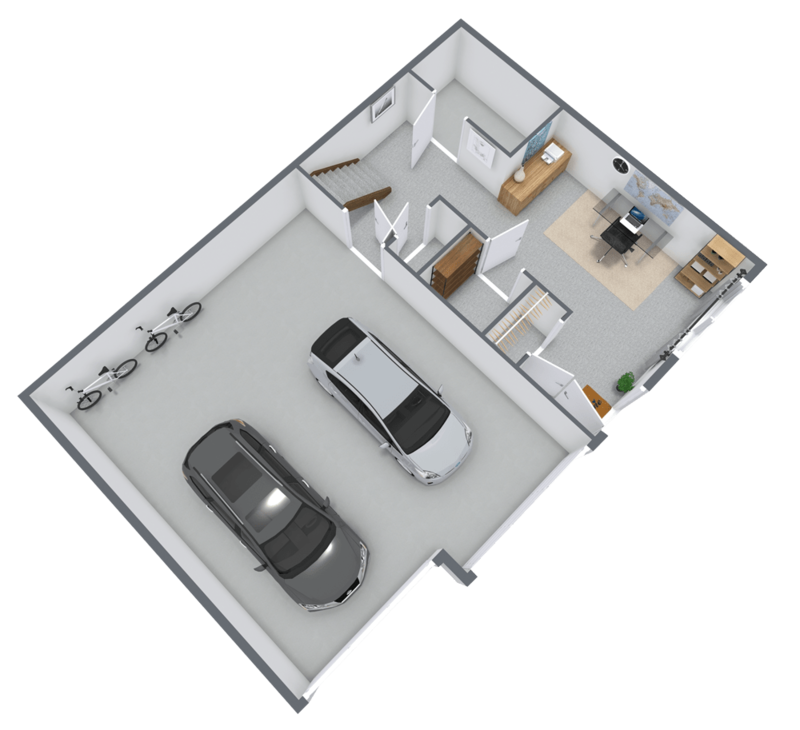 Four open-concept floor plans with the most desired upgrades – like engineered hardwood flooring, quartz countertops, oversized windows and so much more. Summerside has a whole new VIBE! Ever have one of those “A-HA” moments, when everything’s going your way? We like to call that your BAJA moment – and it’s what happens when you see your Ironstone Built townhome. Contemporary with the most amazing features – massive kitchen islands, quartz countertops, soaring ceilings, oversized windows and much more! 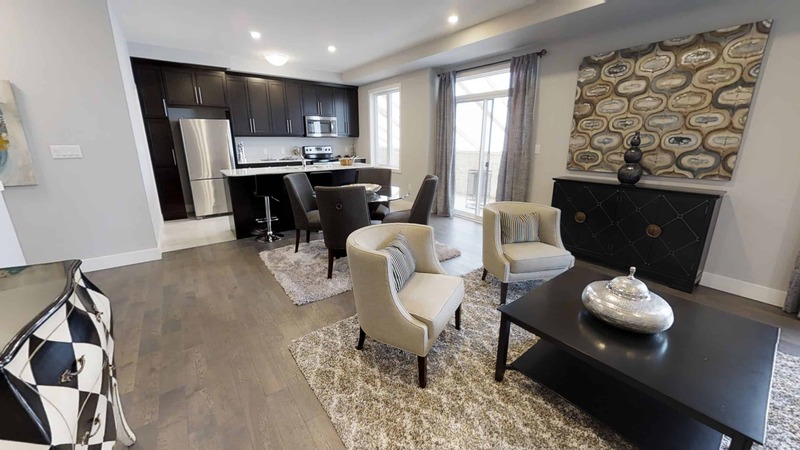 Ironstone’s elegantly designed boutique new townhomes in London Ontario are located in in the west side of the city. 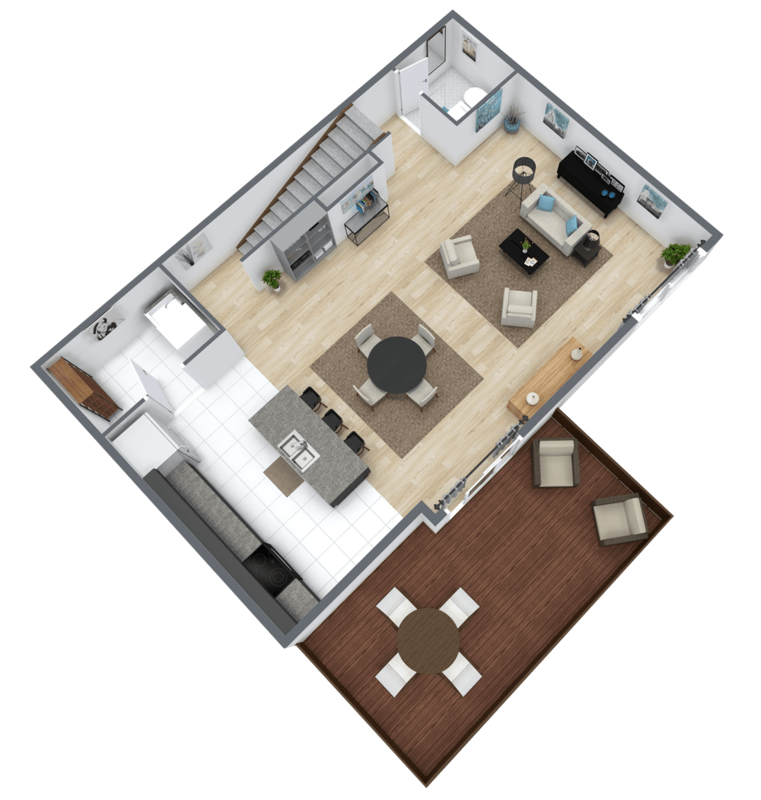 Step into the spacious floor plans and experience the innovative design. Both dynamic and intimate, Autumn Gate is the perfect place to call home. Something new is coming to Summerside! 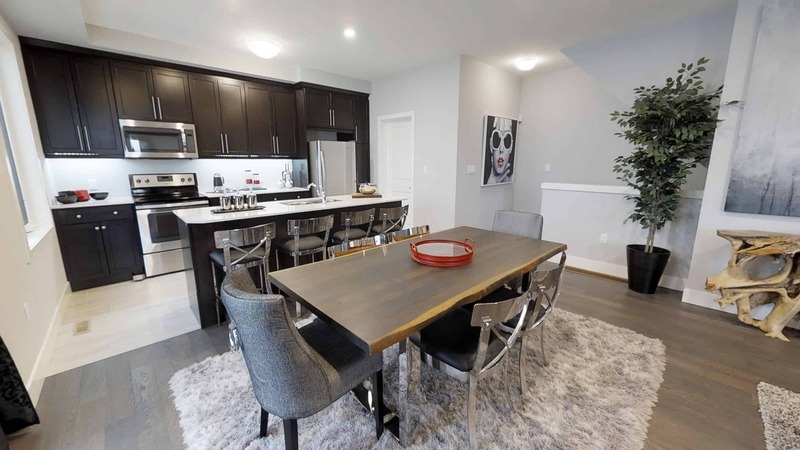 These brand new townhomes in London Ontario have contemporary designs with the most amazing features like massive kitchen islands, quartz countertops, soaring ceilings, oversized windows and so much more. Summerside has a whole new VIBE! These expertly designed homes were created with homeowners’ needs in mind. The spacious and bright kitchens, dining, and living areas bask in the sun let in by the plentiful oversized windows. 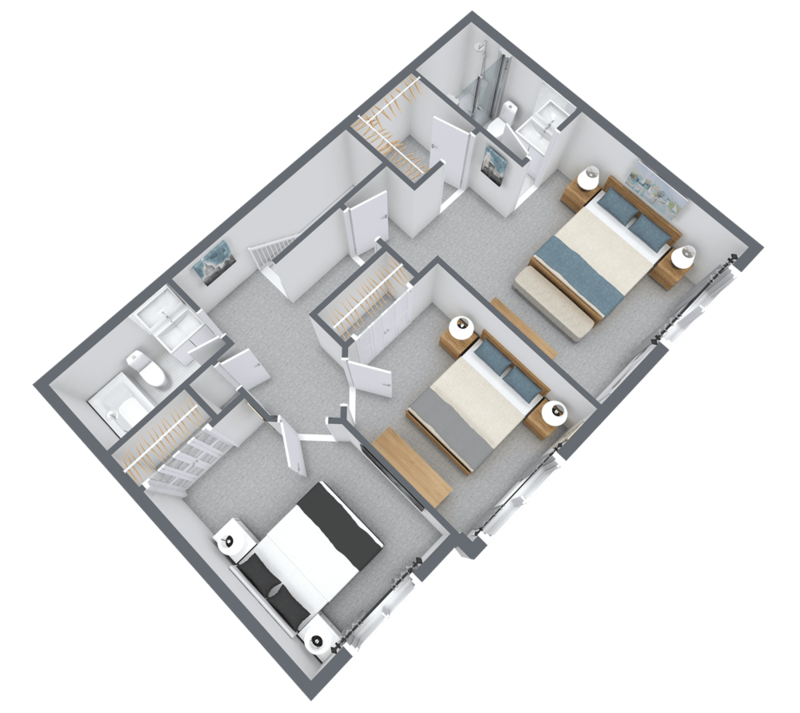 Large bedrooms, an ensuite bathroom, and big laundry facilities add to the versatility of the design, making it suitable for all demographics – from first time home buyers to those looking to downsize. The exterior of VIBE features unique design elements including a contemporary roof line, perpendicular window designs, and sleek modern lines that create a curb appeal second to none. Rest assured knowing your new Ironstone townhome is protected by a seven-year government regulated warranty. Tarion, formerly known as the Ontario New Home Warranty Program, protects home buyers with statutory warranty coverage. As a registered builder, Ironstone ensures fairness and building confidence in the new townhome buying experience. Our Ironclad Pricing guarantee is rooted in our belief that the home buying process should be simple and easy. By giving everyone what they want upfront, we reduce the need for time-consuming and costly upgrades. By including upgraded finishes for everyone, we are able to pass savings onto our purchasers, while delivering a superior home. It’s a win-win for everyone. 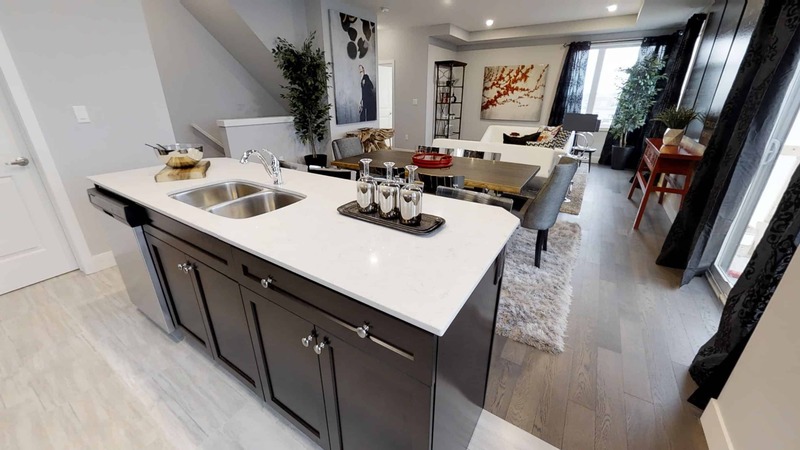 In Ironstone’s New Townhomes in London Ontario you will find quartz countertops, engineered hardwood flooring, extra tall ceilings, pot lights, and many more finishes considered industry upgrades. 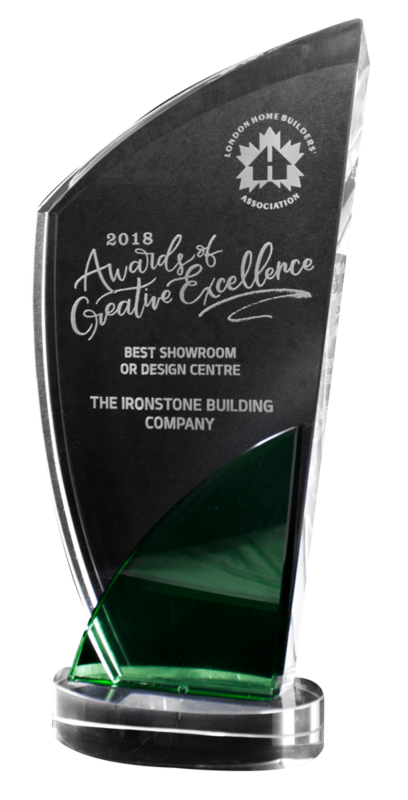 Our award-winning design team puts together the perfect package, so you don’t have to stress about fitting everything you want in your budget.